BG Services wants to make sure you and your home heating systems are fully serviced and inspected by the best. That’s why BG Services offers yearly performance inspections to maintain home safety and product warranties. 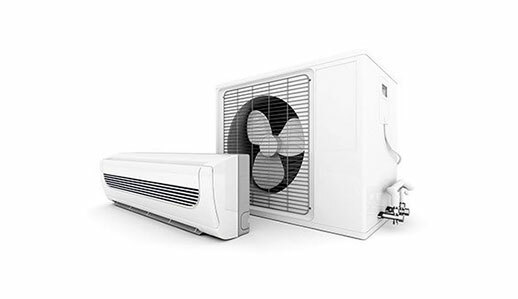 Ductless heat pumps offer New Brunswick home owners an economical heating and cooling solution that is hard to beat. 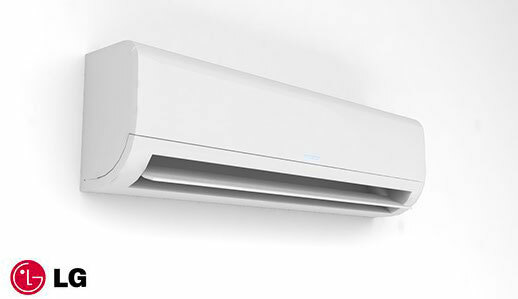 Along with all the benefits of a regular heat pump, ductless systems can be installed in virtually any space without the use of air ducts, making them much easier and more affordable to install. Air to air heat pumps work with mother nature to extract heat energy from the outside air and transfer it inside during the heating season and extract heat energy from the inside air and deliver it outside during the cooling season. Air to air heat pumps help reduce our carbon footprint and will lower your electricity heating bills. In 1902, Willis Carrier developed the first modern air conditioning system to solve a humidity problem in Brooklyn, New York, at the Sackett-Wilhelms Lithographing and Publishing Company. The problem was that the moisture from the warm summer air would absorb into the paper, making it difficult to apply the layered inking techniques of the time. Stay cool when it is hazy and hot outside with a Carrier airconditioning unit from BG Services! 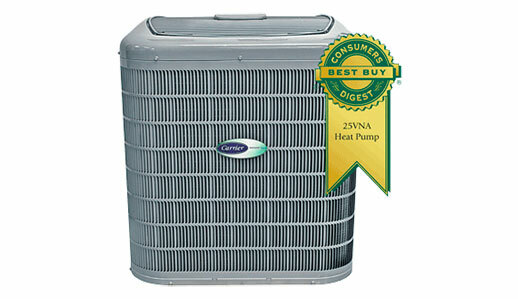 We offer a variety of air conditioning series that are energy and cost efficient. 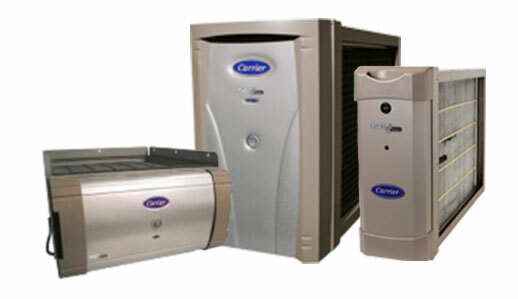 Air purifiers are an alternative to air exchangers. Air purifiers can help you and your family rest easy knowing you are breathing clean and healthy air. Those who live with allergies, are pet owners and who live in industrial areas will particularly benefit from an air purifier in their home. Did you know that a quality furnace is the central element of your homes heating system? Make sure your home is heated properly by choosing BG Services to install your furnace. BG Services offers a variety of furnace products which include electric, propane and natural gas appliances. Indoor fireplaces date back to the Middle Ages, when people in medieval castles and homes would use them for warmth. Now you can kick your feet up and relax next to your new BG Services fireplace. 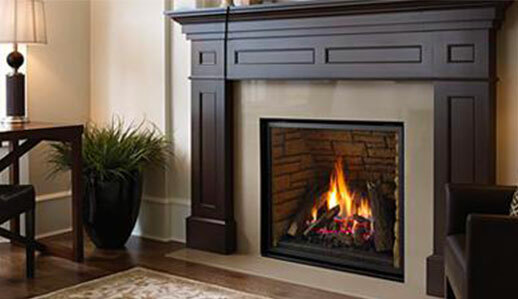 We specialize in installation and services of traditional, contemporary gas, gas stove, and wood fireplaces throughout New Brunswick. 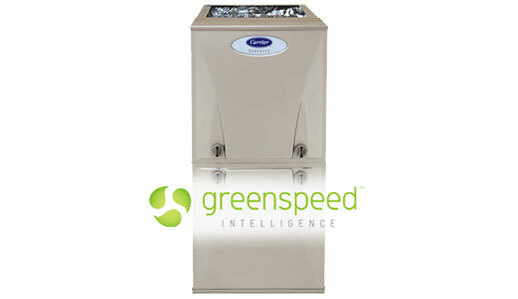 BG Services can help you save up to 50% on your utility bills with GreenTherm water heaters. 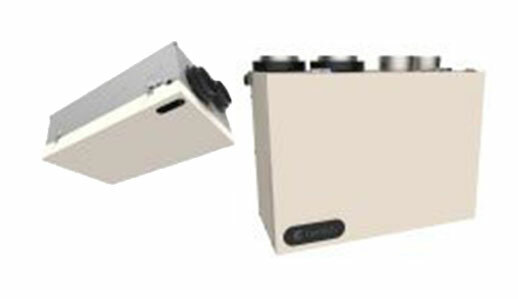 We install tankless water heaters that are wall-mounted to save space in your home. Get hot water on demand! 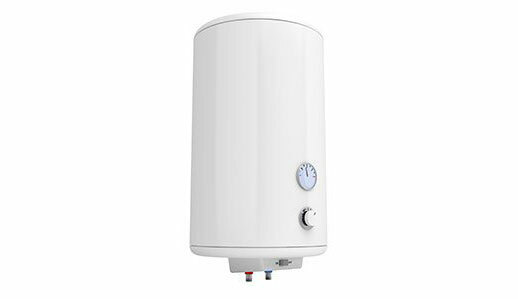 The modern technology of GreenTherm water heaters use only gas to heat your water when there is demand. Insulating your home is a great way to save on energy bills but often the heated air isn’t getting out and that means fresh air isn’t coming in either. We offer a great solution to this by offering heat recovery ventilation (HRV) and air exchangers for our customers. Enjoy fresh pollution-free air when you install an air exchanger from BG Services.